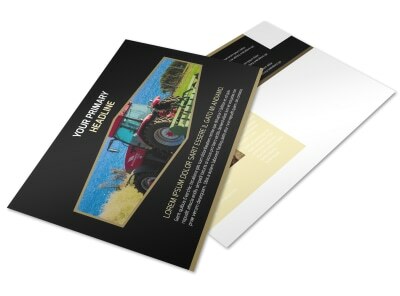 Customize our Farm Safety Awareness Flyer Template and more! 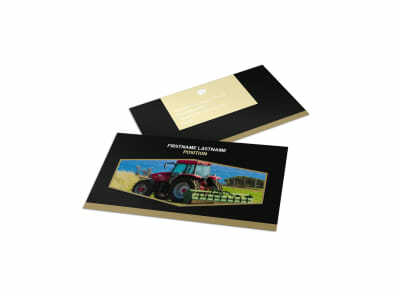 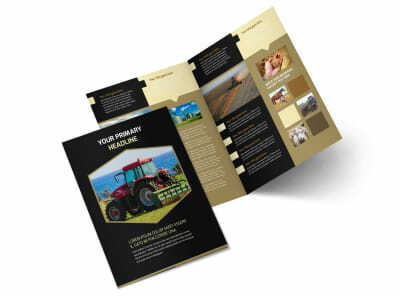 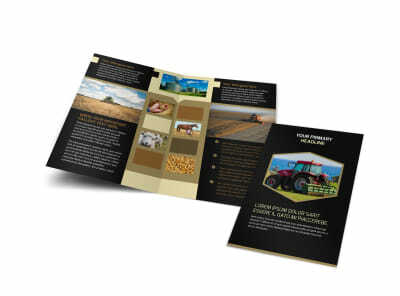 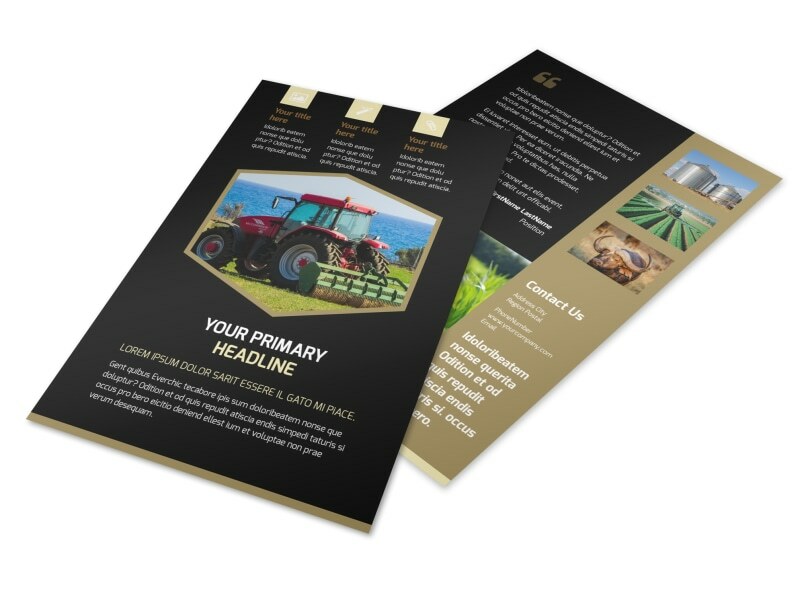 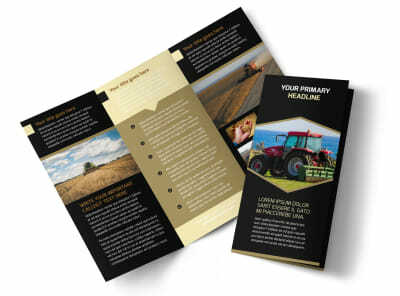 Remind clients that you can provide them with all their farm safety needs with farm safety awareness flyers made using our online editing tool. 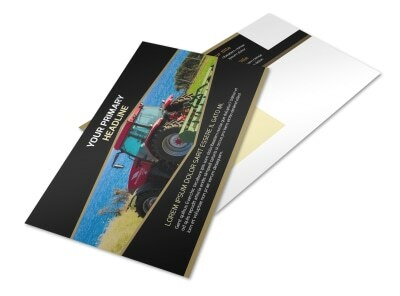 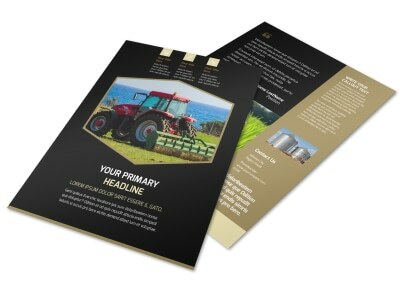 Choose a template to customize with colors, images, and other design elements of your choice, along with any relevant information you wish to convey to those in the local agricultural industry. 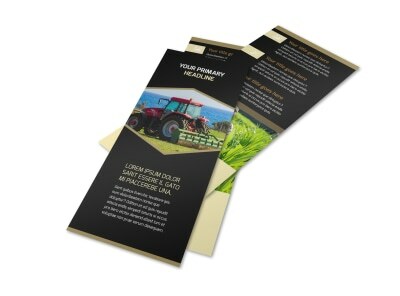 Print from any location or let us print your project for you for a professional looking flyer.